Tee Shirt Designs - Site de garance-coggins ! 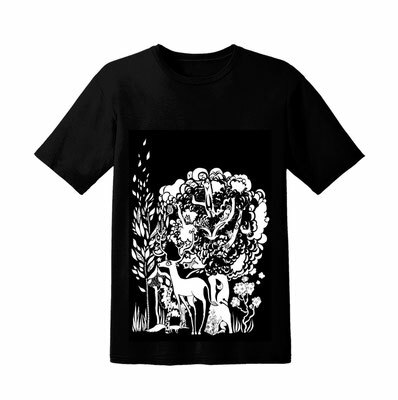 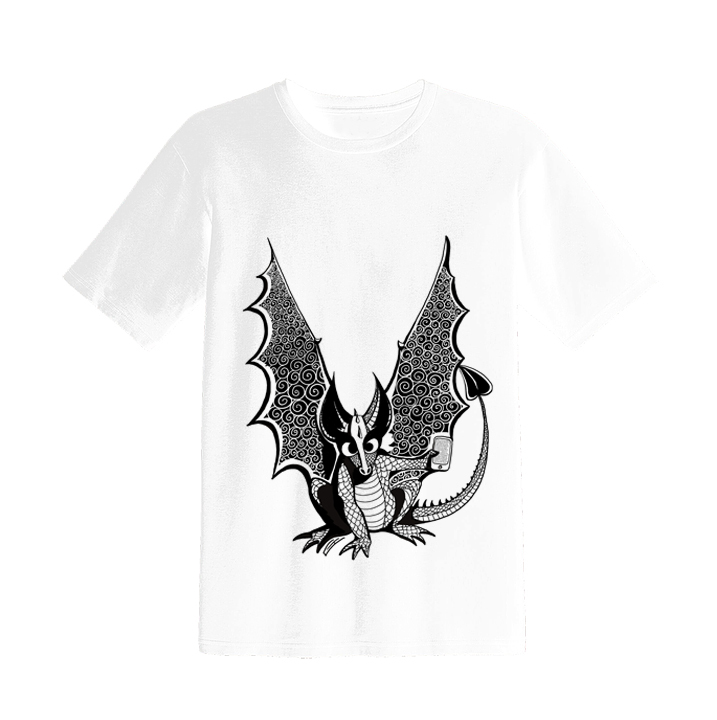 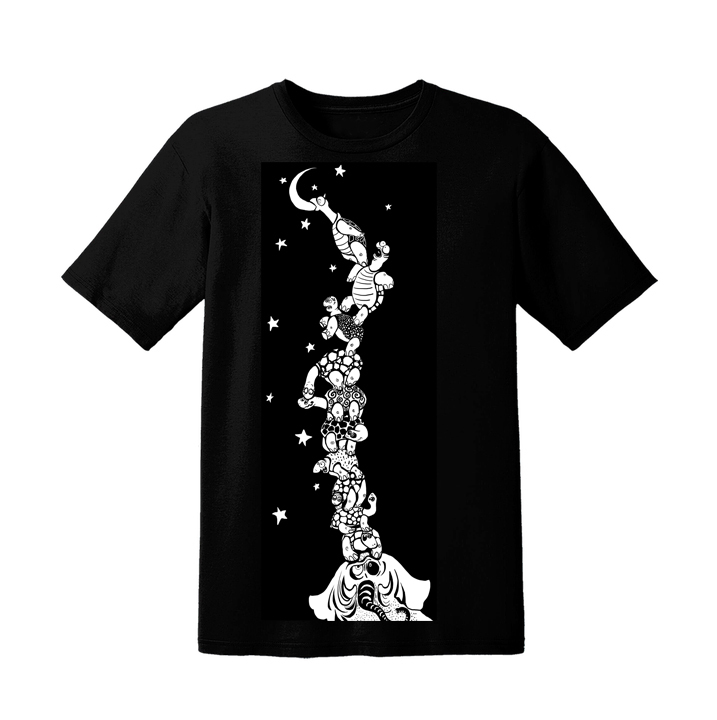 Over the years, I've enjoyed designing whimsical, highly-detailed black and white illustrations for tee-shirt prints. 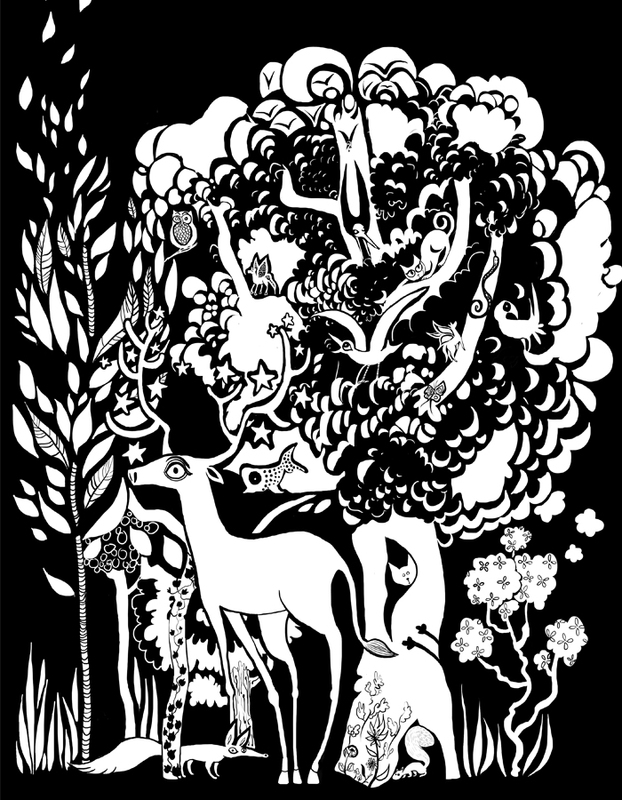 My soft-spot, as you may notice, goes to poetic and slightly crazy animals (possibly imaginary ones too).